Who wants dates!? If this wasn't a food blog, I bet you'd think I'm talking about the dates of romantic type. Alas, those have been quite rare over here, but there is always hope, right? Ok, let's get back to the food. 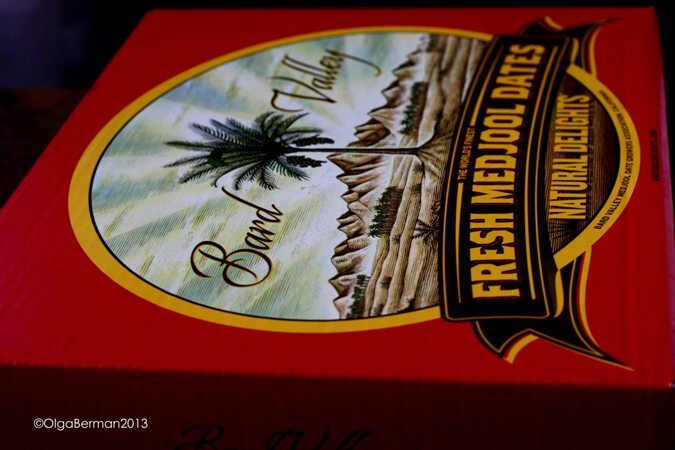 Earlier this month I received four huge boxes courtesy of Bard Valley Natural Delights which contained organic Medjool dates, pitted dates, chili lime date rolls, almond date rolls, pistachio date rolls and coconut date rolls. I was blown away by the variety and generosity of my gift and was happy to share some of the bounty with my friends. I also wanted to make something with the dates. In the past, I've made Rice with Dates, Pistachios and Scallions and Biscotti with Hazelnuts and Dates, but wanted something lighter this time around. 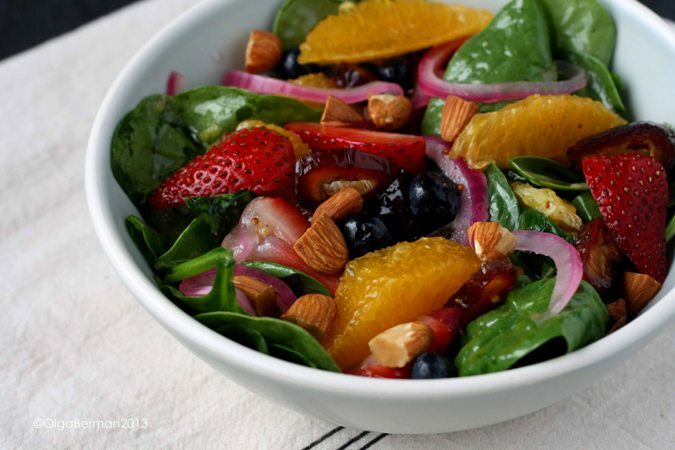 That's how I came up with Spinach Salad with Dates, Summer Berries & Almonds. 1. 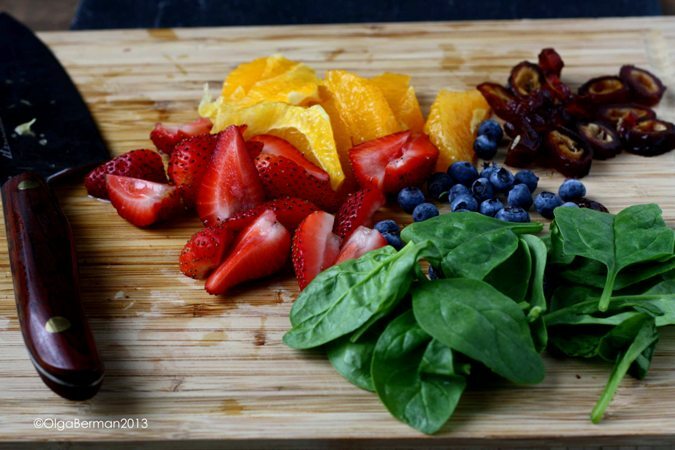 Combine all the ingredients in a bowl except for olive oil, mustard, garlic, salt and pepper. 2. 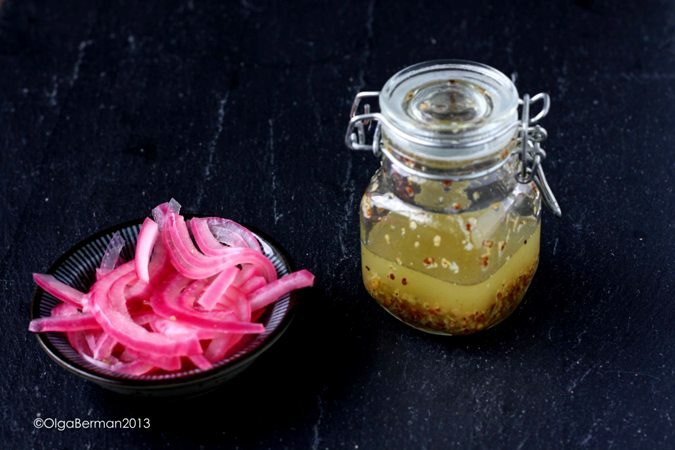 Whisk together the oil with mustard, garlic, salt & pepper and pour over the salad. 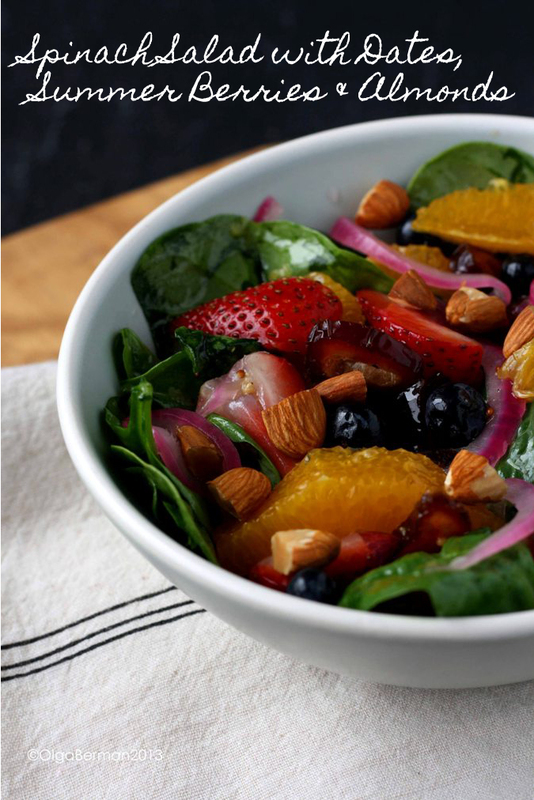 Isn't this a gorgeous salad? You get the sweetness from the berries and dates, a bit of pucker from the pickled onions, and the heat from the garlic. Known as the “Fruit of the Kings,” caramel-like Natural Delights Medjool Dates are considered the best-tasting, most luscious dates in the world. In addition to being a good source of fiber, they contain no added sugar, are high in antioxidants, and offer important vitamins and minerals including Potassium, Copper, Magnesium, Vitamin B6, Niacin, Calcium, Iron and Vitamin K. The Bard Valley Medjool Date Growers Association (BVMDGA), a consortium of family growers in the southwest, is responsible for over 60 percent of the Medjool dates grown in the United States. 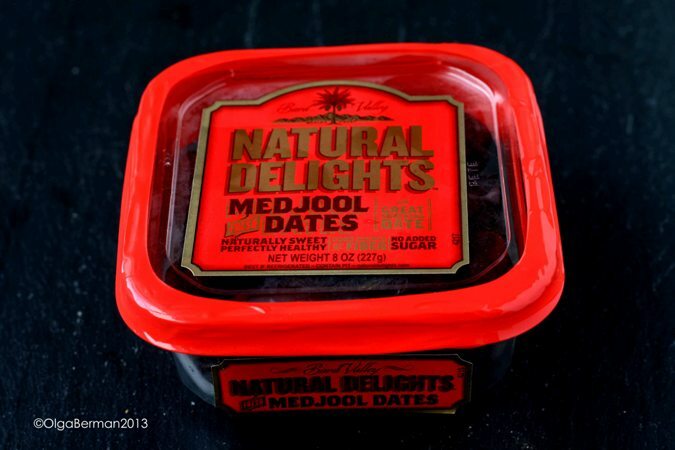 Thanks to their efforts, Natural Delights is the top Medjool date brand in the country. For more information, visit www.naturaldelights.com. Disclosure: I received the dates as a gift from the Bard Valey Natural Delights, but was not compensated for this post. All opinions are my own. 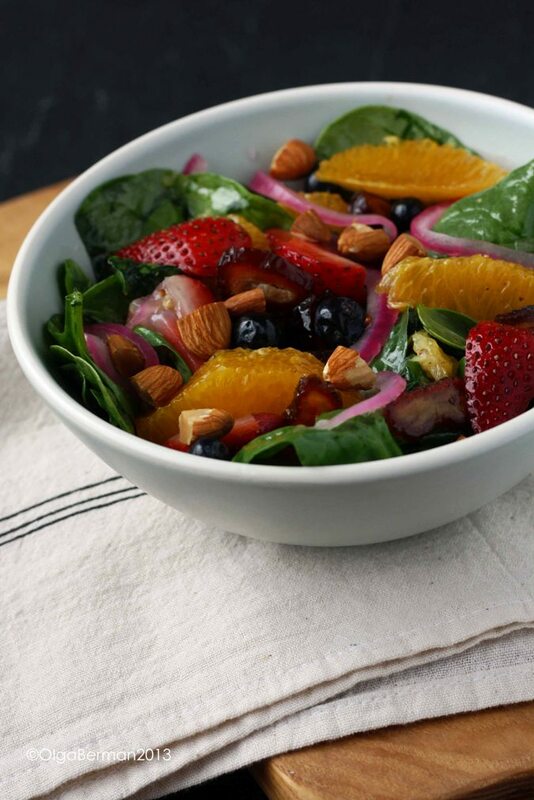 That is one gorgeous, vibrant salad!